All BREAKWATERS OF THE PALM B homes currently listed for sale in West Palm Beach as of 04/21/2019 are shown below. You can change the search criteria at any time by pressing the 'Change Search' button below. 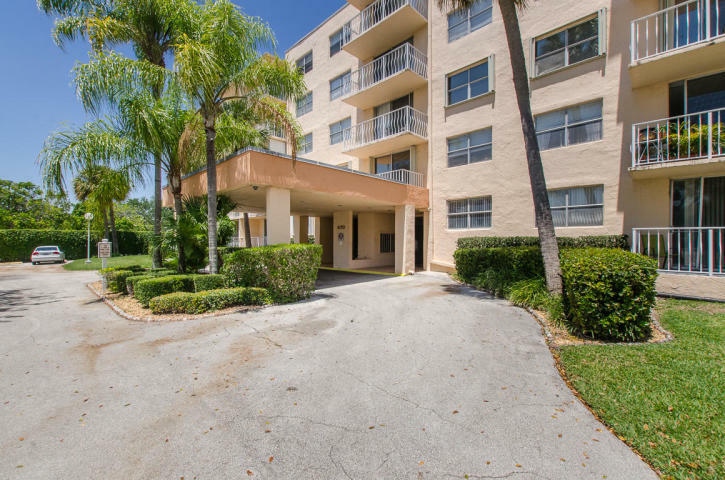 "This is the spectacular lakefront condo you've been dreaming of! Located in stunning gated Breakwaters of the Palm Beaches, this fabulous contemporary home is situated just minutes from the oceanfront. Gorgeous gourmet kitchen is a chef's dream, with upgraded stainless steel appliances, granite counters, custom cabinetry and tilework, plus seated dining peninsula. Gleaming tile and upgraded fixtures and finishes highlighting the open-concept living space, with the stunning lake view as the room's focal point. Enjoy the view from your balcony, offering a sheltered spot for al fresco dining or outdoor seating. Beautiful owner's suite features a roomy walk-in closet and en suite bath. Every day is a vacation with clubhouse, swim and tennis, sauna and fitness studio. Don't miss this one!" 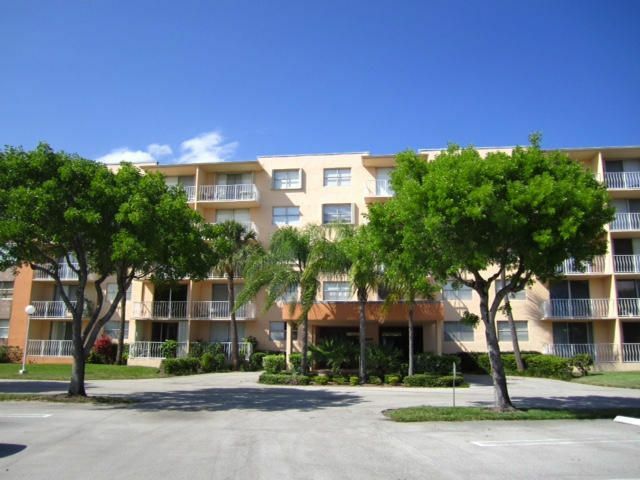 "This lovely 2 bedroom 2 bathroom apartment with all day sunlight is conveniently located steps to Palm Beach Outlet Mall. The TOP FLOOR unit offers an inviting entrance which leads to a large living/dining area with tree top views from the balcony. The separate kitchen has STAINLESS STEEL appliances, including a full-size dishwasher, MOSAIC backsplash, and original modern cabinetry in great condition. The king-size bedroom suite offers plenty of space for both sleeping and lounging; and, with western exposure this suite has great air circulation. The bathrooms have both MOSAIC and SUBWAY tiles with custom GLASS shower enclosures. 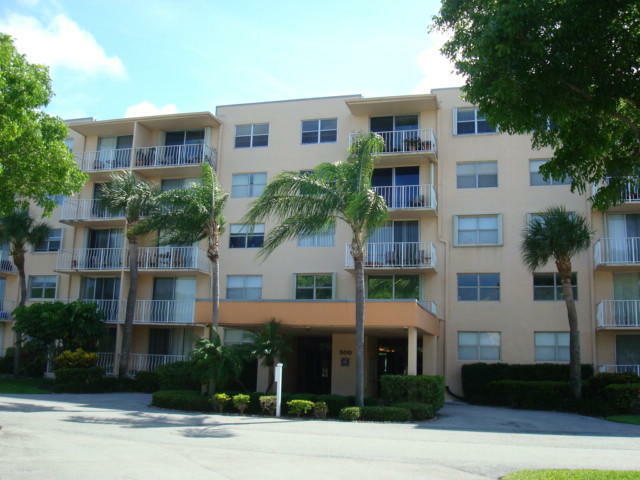 The apartment has four large closets and a BRAND NEW central A/C unit." "LOCATION , LOCATION, LOCATION !! PERFECT FOR AN INVESTER. TENANT JUST SIGNED A LEASE FOR 2019. CLEAN , SHOW AND SELL. BRING A CONTRACT. OUTLETS VERY NEAR, 95 NEAR. GREAT LOCATION."